This mothaf’ka hackers don’t play. Obj-c Developer and iOS hacker Jackoplane has shown the tremendous progress he has done to bring Siri to jailbroken iPad devices. Jack was able to successfully port Siri to the iPad 1 but is not fully functioning because Apple is not accepting communication between other iOS devices and its servers other than the iPhone 4S. 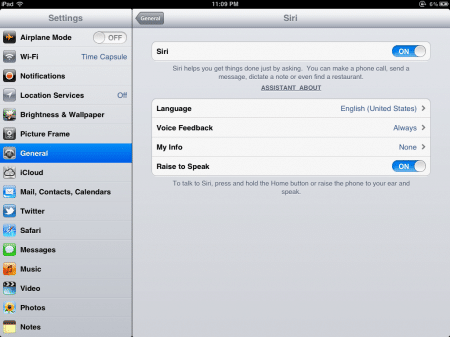 You can see more image of Siri on the iPad 1 on @Jackoplane‘s twitter.